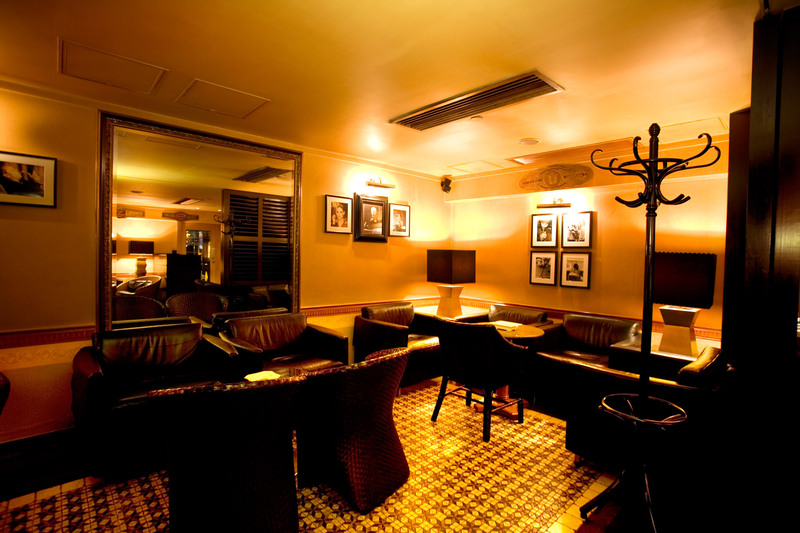 La Casa del Habano is situated in the Sheraton Hotel in Kowloon, just opposite the lobby. It is decorated in a classic Cuban setting, with a fully ventilated lounge for cigar tasting. For your convenience, there are 40 cigar lockers for customers to store their beloved cigars in monitored temperature and humidity. The senior shop manager, John Wong and his team are there to ensure you good service.